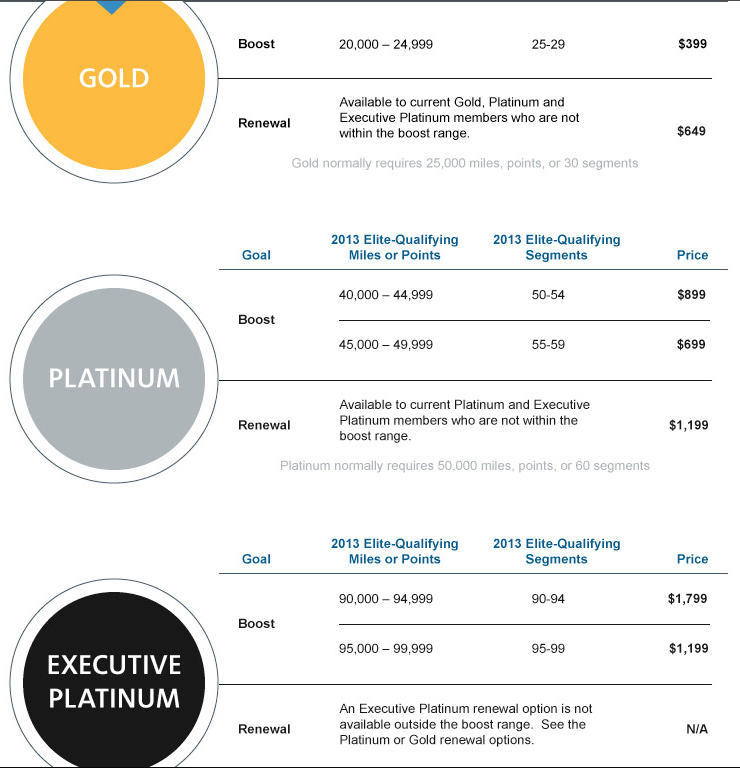 Wednesday is mixed bag of news and bonuses! We hope that everyone's week is going well! 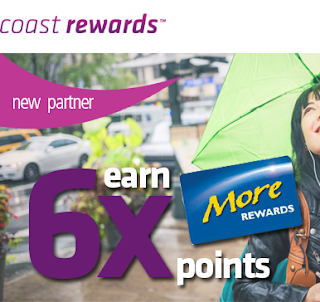 Coast Hotels Coast Rewards has added the Overwaitea Food Groups' More Rewards as a partner. Now More Rewards members can earn More Rewards points on Coast Hotel stays in Canada and the U.S. To celebrate the launch of the new partnership More Rewards Members can earn 6x the points per dollar spent on Coast Hotel stays until Jan 31, 14. See all the details here.